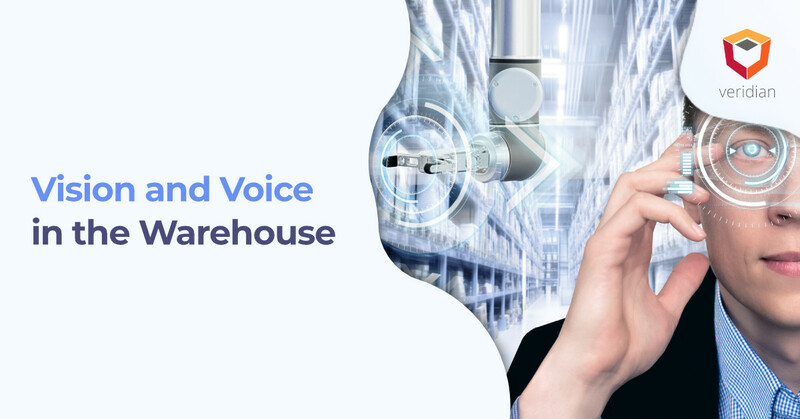 Warehouse automation is expanding at a phenomenal rate, and the capabilities that are considered best in class in 2017 will start to experience limitations in 2019. 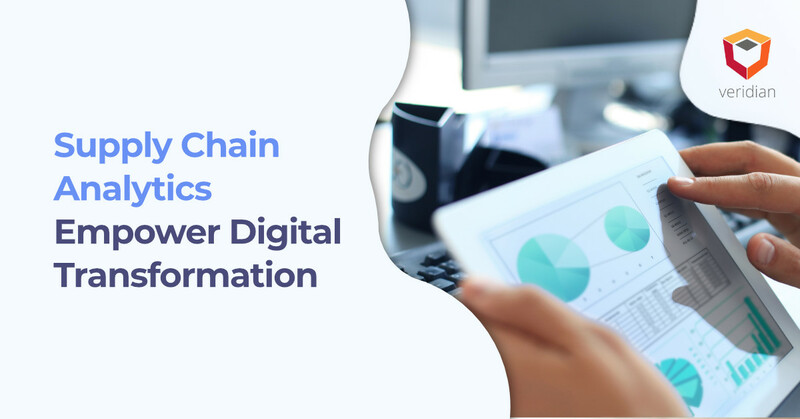 Further, the vast growth of e-commerce and demand for better, faster service from customers will force more supply chain leaders to rethink their existing warehouse automation strategies. The biggest problem with implementing a new warehouse automation strategy goes back to maintaining the status quo. Companies that can continue operating with concurrent profit margins and systems may lack incentives. Also, workers and employees may be resistant to change, creating an inconvenient situation for supply chain leaders. However, these promises of better automation include benefits for employees as well. Retrofitting your facility with a high-density automated sort and retrieval system (ASRS). Taking advantage of these systems can dramatically reduce costs associated with replenishment too. Consolidating multiple facilities into a single unit. This step must also focus on the need for a fast footprint to meet the demands of omnichannel consumers. For example, Sam’s Club is using closed store locations as distribution centers for e-commerce demand. Automating the picking process. Automating the picking process is about more than just using robotics to streamline operations. It may include giving pickers automated systems to enhance their activities, including vision and voice assistive technologies. Taking advantage of innovative fulfillment methods. Innovative fulfillment methods include the just-in-time model and even drop shipping. Effectively, these fulfillment processes work to reduce the time lost for carrying products in the warehouse, cutting the overall space limitation and ensuring consumers have access to the product when ordered. 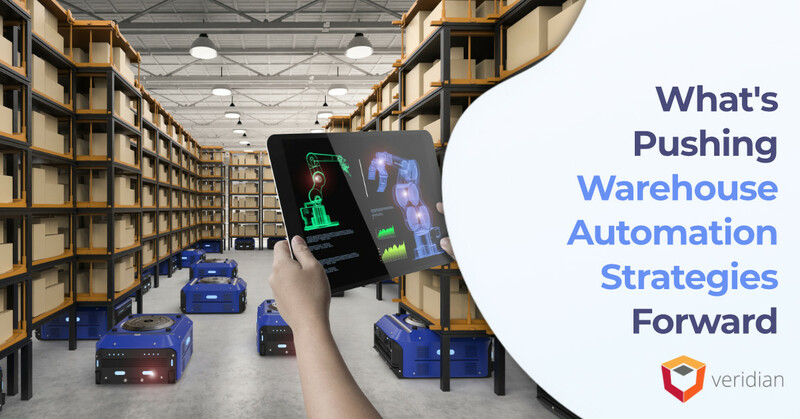 Integrating automation with your warehouse execution system. Integrating automated technologies with other warehouse systems is crucial to success. Poor integration will result in inaccuracies within data and could lead to even worse outcomes following the decisions made based on inadequate data. 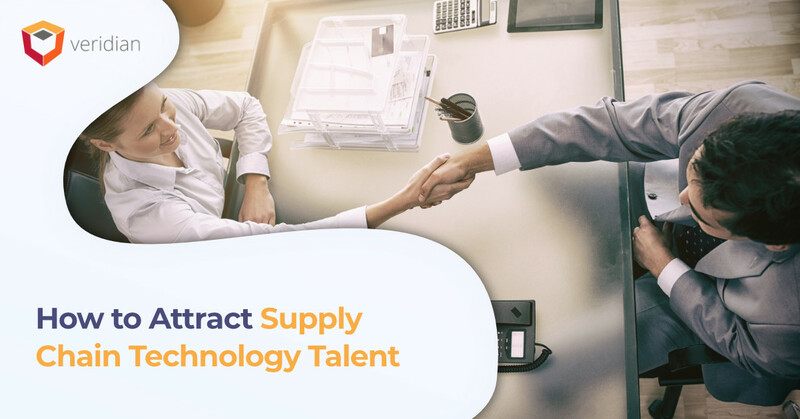 value of automation by contacting the supply chain system experts at Veridian.